Palladium is a rare and lustrous silvery-white metal with a low density and low melting point. 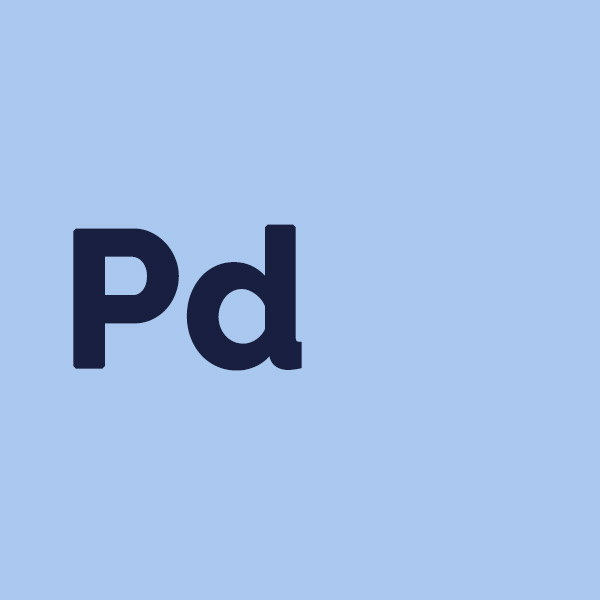 As Palladium does not react with oxygen at normal temperatures it will not tarnish in air. Palladium whilst still a relatively soft metal is harder than most gold deposits. Palladium is used most commonly in catalytic converters for the automotive industry where it is used to convert as much as 90% of the harmful gases produced by combustion. It is also widely used in electronics due it’s electrical conductivity and durability. TPG’s expertise in the application of palladium is well known in the industry and the process sequence can be adapted according to the product requirements.